Legal ethics aren't something you should pick up through trial and error. 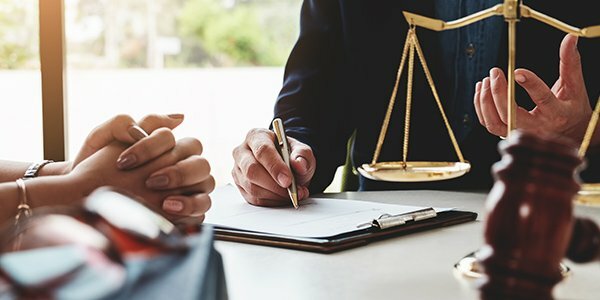 Instead, attorneys should make compliance with their ethical and professional responsibilities a central part of their business -- as important as getting clients and billing hours. Thankfully, in many cases, complying with your ethical responsibilities isn't too trying. You simply have to know when to spot potential issues and how to react to them. To help you out, here are some of our best attorney ethics tips, from the FindLaw archives. Have a question about ethics? Ask. Really. Many state and local bar associations have ethics hotlines that can guide attorneys through difficult questions, from how to handle client fund to what to do when a client is threatening violence. If you have a question about what to do in a prospective situation, consider giving them a call. Mishandling client funds is one of the most common reasons lawyers face disciplinary action. "Borrowing" client funds, commingling funds, and outright theft (by your staff, not you, of course) are all major ethical and professional violations that carry serious consequences. If you think you might have made a mistake with client funds, here's what to do. If you're going to display an award declaring that you're the best lawyer in the area, you'll want to make sure it's legit. Recent ethics opinions have called out misleading attorney awards has not made an "adequate and individualized inquiry into the professional fitness of the lawyer." Praise you pay for, that you get by virtue of your years in practice, or that comes with membership in an association probably doesn't meet this threshold. There are plenty of possible pitfalls when an attorney advertises his or her services. Are your claims misleading? Are you making promises you're not allowed to make? Are you advertising without even knowing it? These are just some of the questions to keep in mind when selling yourself to possible clients. 5. What Should Your Law Firm's Website Disclaimer Say? You can't be a lawyer without a decent amount of legalese -- and that includes the disclaimer on your website. But what should you include and where should it go? Find out here.